Anyone who’s heard a lawyer joke knows personal injury attorneys don’t have the best reputations. These negative stereotypes—along with the fear of being perceived as grasping, greedy or dishonest—may prevent victims of negligence from seeking the damages to which they’re entitled. Especially for individuals who possess a strong faith, it may seem easier to bear the burden alone, trusting that things will work out in the end. Born to Greek Orthodox parents who hailed from the Holy Land—his mother is from Jerusalem and his father is from Tel Aviv—Shamieh grew up attending Good Shepherd Episcopal Church in Lake Charles, Louisiana. His faith was a factor in his decision to attend Southern Methodist University, a private university committed to its Methodist heritage. As a student in 1999, Shamieh joined Highland Park United Methodist Church, where he remains an active member to this day. Shamieh says his Christian upbringing gives him a sense of inner guidance and a strong work ethic. He cites Colossians 3:23 as a favorite verse: Whatever you do, work at it with all your heart, as working for the Lord, not for human masters. As a Christian attorney, Shamieh lives this verse by fighting hard for his clients, but that isn’t the only way his faith finds expression in his actions. Shamieh welcomes clients of all faiths. Ramez Shamieh believes that whether you are Muslim, Hindu, Buddhist, Jewish, agnostic, etc., all good people have similar core values based on honesty and respect. 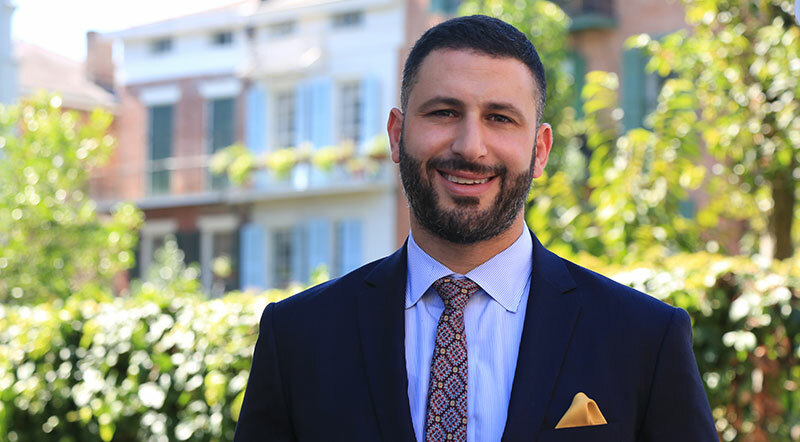 In Shamieh Law, clients find the best of both worlds: an attorney who tempers his legal acumen and courtroom aggression with spiritual humility. 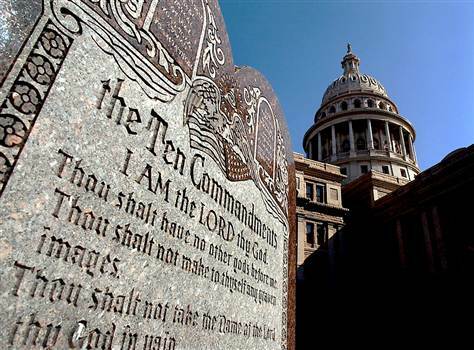 If you are looking for a Christian attorney, or simply an attorney who understands and respects your values, contact Shamieh Law today at 214-888-3333 to schedule a consultation. Copyright Shamieh Law 2019. All rights reserved.